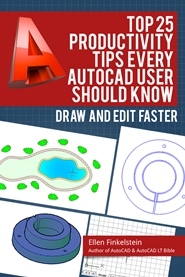 We all make mistakes, so we all need to undo tasks in AutoCAD. Here’s a list of ways to undo actions. Please leave a comment to add to this list. Everyone knows about the UNDO and U commands. Let’s start with the U command. It undoes your last command (if possible–you can’t undo certain actions such as saving and printing). You can also find it on the Quick Access toolbar. Finally, you can do what most people do — press Ctrl+Z. But many people don’t know about UNDO’s options. To undo multiple operations, type the number of operations that you want to undo. The UNDO command’s Mark/Back and Begin/End options help you group actions and then quickly undo the entire group. When you use the Mark option, you set a start point. Then you perform some commands. To undo everything since you used the Mark option, use the Back option. You can set multiple marks and use the Back option to go back from mark to mark. When you use the Begin option, you set the beginning of a group of commands. Then you use the End option to specify the end. Then, you can undo the group with the U command, because it’s considered like 1 command. The UNDOMARKS system variable tells you the number of marks you have set. Did you know that you can undo actions in the Properties palette, even if you didn’t make the changes there? Right-click anywhere in the Properties palette except over a value and choose Undo. You can do this multiple times. Let’s not forget the OOPS command! 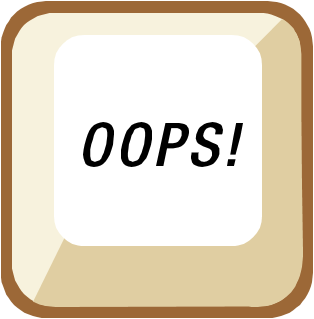 The OOPS command brings back the last object or set of objects that you erased. You don’t have to use OOPS right away; you can use it after you’ve other commands. Here’s my list of commands that exist only for undoing specific commands. The LAYERP (Layer Previous) command undoes actions relating to layers. The SURFUNTRIM command undoes SURFTRIM operations. The SOLIDEDIT command’s Body, Separate option undoes UNION if the objects are not touching. COPY, EXTEND, LENGTHEN, STRETCH, all grip editing commands, FILLET & CHAMFER (before you even do anything! 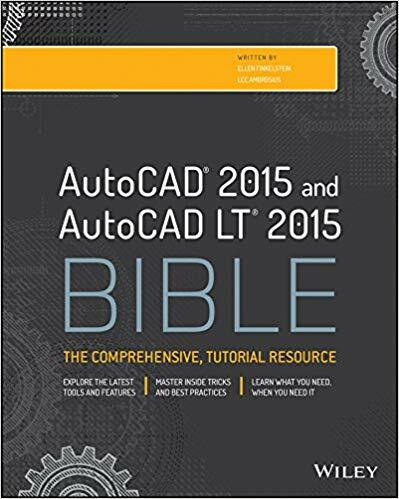 ), OFFSET, PEDIT, and SPLINEDIT. MEASUREGEOM, MVIEW (Polygonal option), CLIP (Polygonal option), DVIEW, and VIEWBASE. Some operations let you reset or restore a situation. For example, using the CUILOAD command, you can either load or unload a CUIX menu file. You can also click the Restore button to undo changes to the customization file and the Reset button to undo all changes you have made and return the file to its out-of-the-box state. What else can you think of? Leave a comment! I have written a number of lisp routines which I’ve often thought I should add undo mark to somehow. I have to hit numerous undos after using one of my commands if I change my mind. I hope someday the command MATCHPROP to have undo option. On the Quick Access Tool Bar if you check the Undo and Redo buttons so that they display, they will have an arrow beside them with a pull down menu that allows you to undo or redo to specific commands or groups of commands. I know what you mean. Undoing a complex program can be time consuming. I know there are other methods but this simple one works for me. Please tell me what operating system & AutoCAD version you are using; I don’t get the “Restore Previous” option when I right-click in File Explorer.